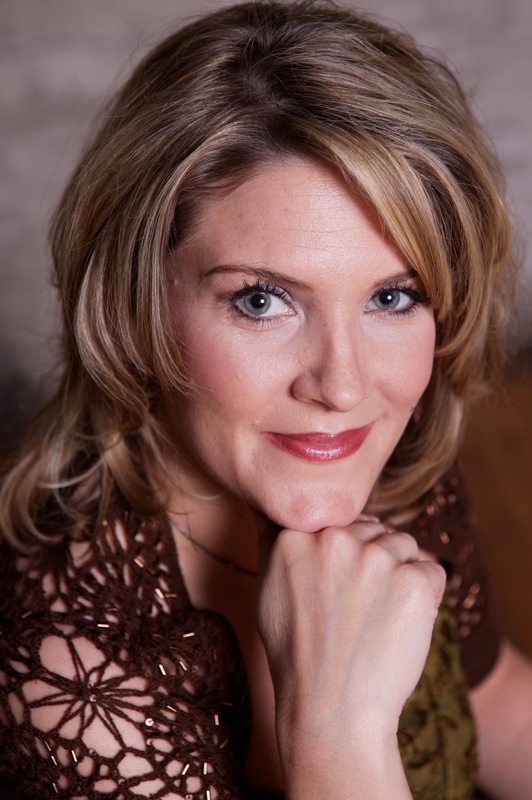 The February 16, 2014 SuperJazz Concert will feature Jazz Vocalist, Rebecca Rafla. 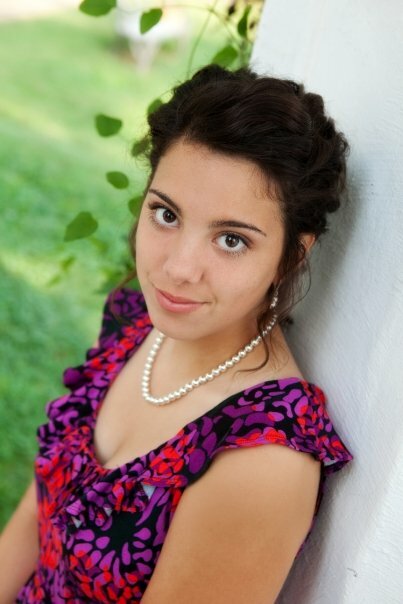 Rebecca is a senior at Samford University. She was invited by SuperJazz guest artist Ray Reach to perform a cameo number with him on the September, 2013 concert, and we are fortunate to have her return for a full guest appearance. The program will contain songs made famous by Carole King, Erskine Hawkins, Horace Silver, Count Basie, Benny Carter, Radiohead and many others. It will also feature arrangements by Everett Lawler, Mart Avant, Steve Pryor, Bob Curnow and Sammy Nestico. Since 1978, SuperJazz has provided big-band jazz concerts to Birmingham audiences in a concert setting. The ensemble is made up of 21 of Birmingham’s top jazz professionals, each of whom donates their time and talents to the project. As with all SuperJazz Concerts, the performance will be in Brock Recital Hall on the campus of Samford University. Doors open at 2:30, Concert begins at 3:00 and will last about an hour and a half. There are no advance ticket sales. Admission is $5 for Adults and Seniors. Students from any school will be admitted for $3 with ID. Samford Students, Faculty and Staff are admitted free of charge. The new Rock Mtn Horns page has been added to this site, and can be accessed through the menu button above. Rock Mtn Horns is an add-on 3-piece horn section (Trumpet, Trombone and Tenor Sax) for new or existing bands. The Renaissance Brass Quartet will provide entertainment, (and Christmas Carols), for the Vestavia Hills Rotary Club at their annual holiday dinner party this year. Bob Black, Jim Smisek, Rick White and Mike Lingo will perform in the quartet, which is a custom ensemble. Custom ensembles draw upon a number of musicians to match the requirements of the music to be performed, and are widely used for special events and for occasions such as accompanying Church Choirs. In this case, the literature for Christmas carols, (for singing along), calls for two trumpets and two trombones. Drawing from the ranks of musicians who regularly perform with SuperJazz, The Joe Giattina Dance Orchestra, Aria Brass and The Red Mountain Chamber Orchestra makes ensembles like this possible. NeedLiveMusic is a primary source for these ensembles. Emily Herring – Assistant Professor of Voice, University of Alabama. Emily Herring was most recently seen in the title role of Always…Patsy Cline at the Virginia Samford Theatre in Birmingham. She has appeared in the national tours of Ragtime (Mother), Kiss Me, Kate (Kate), and The Sound of Music (Mother Abbess). Regional theatre credits include Secret Garden (Lily), A Little Night Music (Anne), Smoke on the Mountain (Vera), Godspell (Joanne), Into the Woods (Cinderella), Songs for A New World (Featured Singer), and Iolanthe (Phyllis). She has taught voice at Birmingham Southern College, “Rosie’s Broadway Kids” and the American Musical and Dramatic Academy in New York City, and at her private studio. She is active as a concert and cabaret artist throughout the Southeast, and also enjoys singing with big bands (Just Friends, The Joe Giattina Orchestra, and Celebration Winds) and at local charity events. A Mobile native, Emily holds degrees in Vocal Performance, from the University of Southern Mississippi, and the University of Tennessee, and is a student of the legendary Marni Nixon. She is a member of Actor’s Equity and the National Association of Teacher’s of Singing. Ms. Herring serves as Assistant Professor in Musical Theatre Voice in the Department of Theatre and Dance at the University of Alabama.